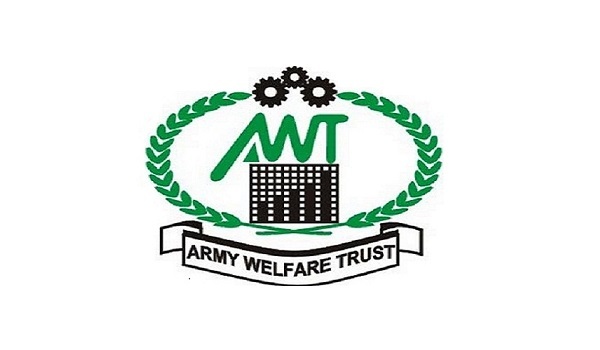 Rawalpindi: The members of Army Welfare Trust (AWT) are being instructed to clear their pending dues for housing schemes in Rawalpindi, Lahore, and Peshawar by September 30 at the latest, according to a notification. In case of not honouring the deadline, plot allotments will be cancelled. The notification was issued by the AWT Estate Head Office, Rawalpindi. The notification also included the office address and contact numbers for members seeking additional information.